One of the year’s biggest hacks has just been revealed. Hotel chain giant Marriott admitted 500 million guests had been hit by an attack that dates back at least four years. The company said Friday the information was taken from the Starwood guest reservation database. It amounts to a goldmine of data for any would-be identity thief, or a government surveillance operative. Affected customers have been offered a one-year subscription to WebWatcher, which will alert them if their personal data appears online. And a website, info.starwoodhotels.com, has been set up for any questions guests have. 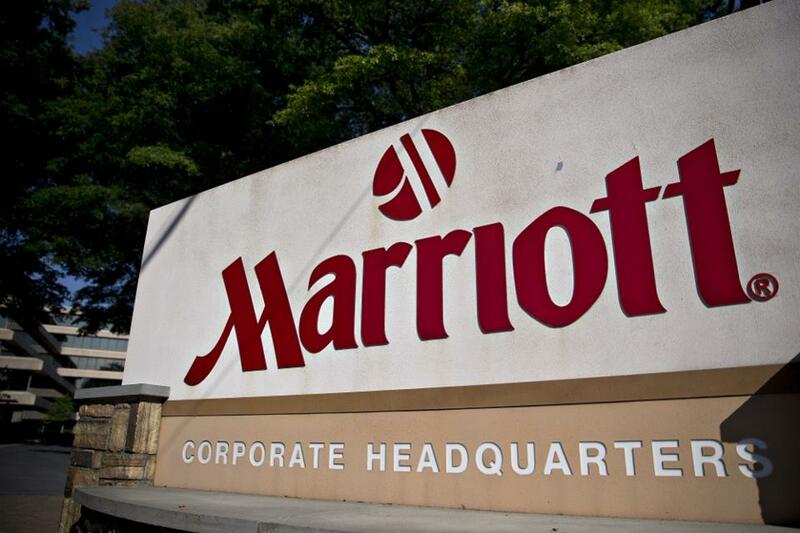 Marriott was alerted to the breach on September 8 by its IT security systems. The company later discovered that hackers had been sitting on the Starwood network since 2014. It transpired cybercriminals had copied and encrypted information from the Starwood database. Days after former presidential candidate Mitt Romney had announced he was leaving the Marriott board after he won a Senate seat, on November 19, Marriott decrypted the copied data and discovered just what had been taken. The breach appears to affect customers across the world and will likely impact populations from over a hundred countries. Starwood brands include: W Hotels, St. Regis, Sheraton Hotels & Resorts, Westin Hotels & Resorts, Element Hotels, Aloft Hotels, The Luxury Collection, Tribute Portfolio, Le Méridien Hotels & Resorts, Four Points by Sheraton and Design Hotels. It isn’t the first time Starwood computers have been hacked. Back in 2015, the company said its point-of-sale systems had been hit with a strain of malware. That was just days after its acquisition by Marriott. Myriad hotel chains have been breached in recent years. They include attacks on Donald Trump’s hotel group, Hyatt and Kimpton amongst many others. Alan Woodward, encryption expert and professor at the University of Surrey, raised concerns around Marriott’s statement on the security of credit card data. “Reading between the lines it’s almost as if they were storing the AES [encryption] keys somewhere that may also have been compromised, and hence the encrypted details would be decrypted by the hackers,” Woodward told Forbes. Marriott hadn’t responded to requests for comment on those security mechanisms. It also hadn’t responded to an inquiry regarding two sales of Marriott stock that were announced earlier in November, before the discovery of what data was taken, but long after the initial breach was uncovered.